Ockel is working on the Sirius A with Windows 10 for a while now. The company managed to attract backers and now they are planning to ship the device in November. 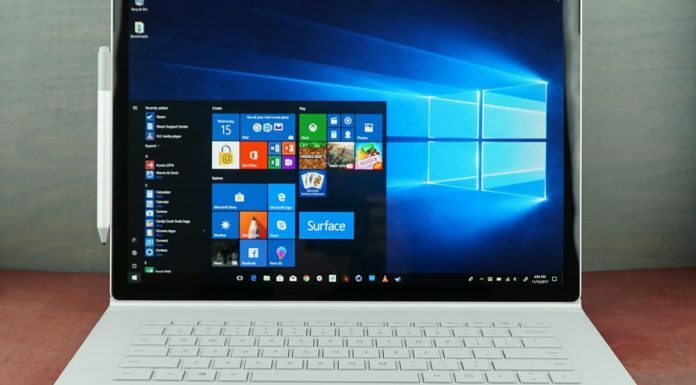 Ockel initially planned to launch the device by May, 2017 but they later decided to improve the Sirius A.
Ockel is working with Microsoft to improve the Sirius A. As the backers have requested Ockel for Windows Hello feature. In the latest prototype, they have added the Windows Hello support. It also comes with fingerprint reader, the combination makes the Sirius A secure device. Another feature Ockel has added is the switch mode. It lets you use the Sirius A as input device (keyboard, mouse) when attached to a monitor. 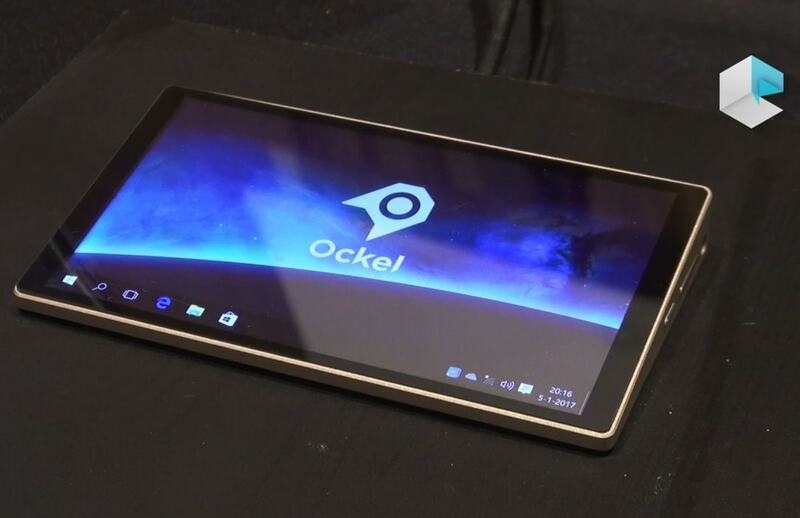 Ockel is trying to put the PC like features into a smartphone-sized form device. Though it is bit thick than usual smartphone, probably because the Sirius A also features HDMI, LAN, microSD card and other USB ports as well. If you want to carry a PC in your pocket, the Ockel Sirius A might be your best bet. It comes with six-inch full HD touch display. 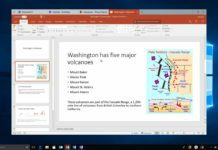 Powered by Intel Atom Cherry Trail processor, Sirius A runs full version of Windows 10 Pro – you can also run Win32 applications. The Sirius A Pro gives 8GB of RAM and 128GB of storage for $799. If you’ve already backed the device, you will get it for $649. Are you planning to buy the Ockel Sirius A? So expensive and doesnt work like a phone. My answer is NO.